Dads are special! They give it their sweat and blood for their family. While moms strive towards inculcating discipline into the kids, dads help them have fun without any limits. But that is not it. They also make sure that they take the kids to the task whenever needed. Also, fathers are like Superman. After having spent a tiring day at work, they are always game to have some fun with the kids at the end of the day. Fathers are the real heroes in the lives of their kids. So, if you love your dad just like he loves you, this coming father’s day is a good opportunity to showcase your love to him. Yes, you will order a fancy cake and have a fun-filled party, but the occasion demands a special gift. Put your thinking hat on and decide to give him a spectacular gift that will leave him surprised to say the least. Just make sure it is the best. Imagine all the gifts that he has given to you. They are countless in number and it is now your responsibility to make the day special for him. However, if you are running short of ideas, there is no need to worry. We, at AuGrav, have got you covered. Our team has come up with a list of cool father’s day gift ideas from daughters and sons. 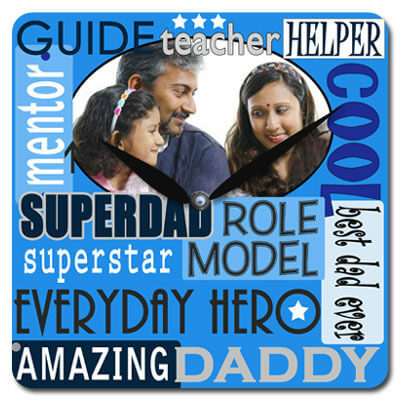 From personalized jewellery to technology, we have tried to incorporate different types of father’s day special gifts and are hopeful that the perfect gift for your dad is right in there. Here we go. This is a good way to help him relive all the beautiful memories that your family has had together. Replace the clock in his room overnight with a personalized clock and have him wake up on father’s day with a surprised look on his face. The smile on his face will leave you the happiest! There is no doubt that he is your superman! 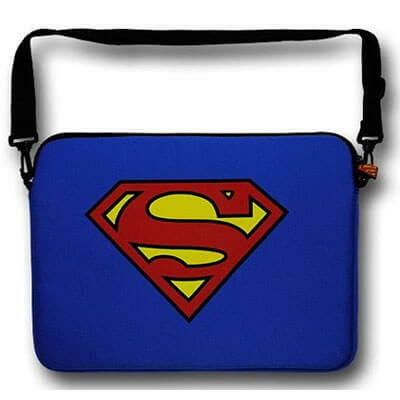 So, gift him this cool superman-themed laptop bag and help him take care of his beloved laptop. This will surely make his day a special one. Wow, a blanket! 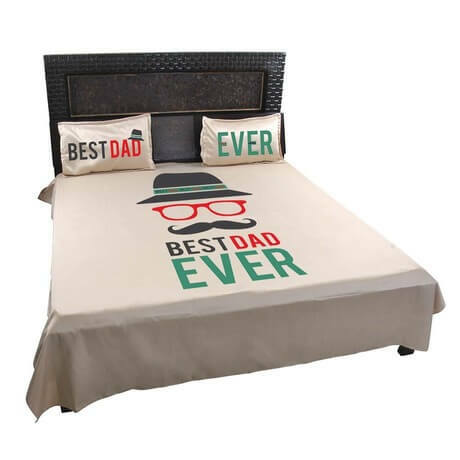 If you feel that your dad is the best dad ever, then this is the perfect gift. Whenever he will put it on the bed, he will feel the warmth and love that you have for him. If your dad loves to groom himself, then this is one gift that you should definitely consider. 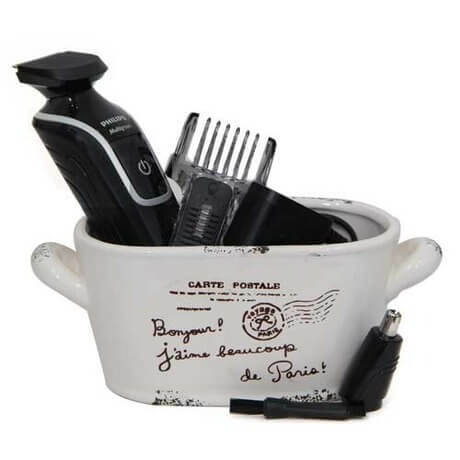 Include all the essential grooming items in the gift hamper and make it a lovely yet useful gift for your super dad. Now, we are talking! Remember all the nights he spends working so that you can have an enjoyable life. It is time to return the favor. 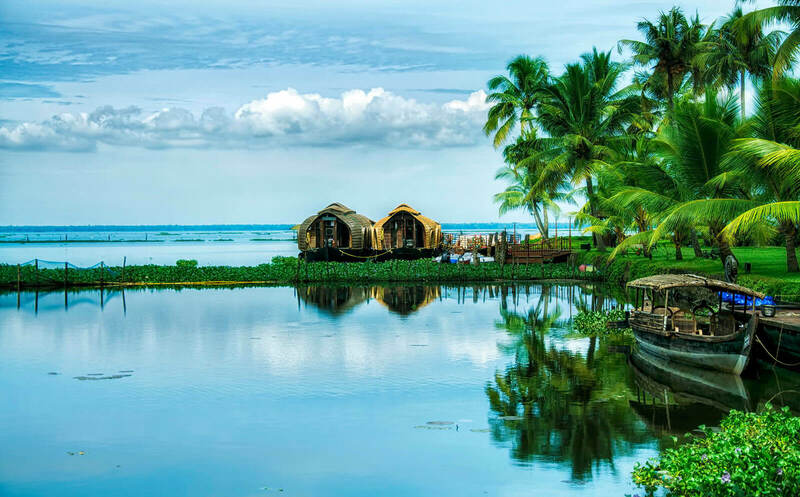 Plan a vacation for him at a cool destination and help him relax for a few days. This gift is for dads that love to read. 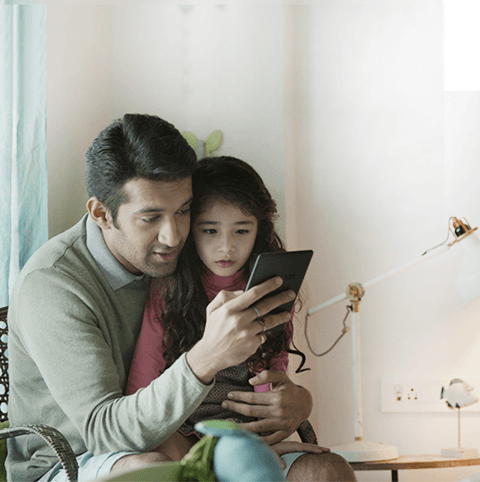 If your dad is one among them then wait no more and order a Kindle Paperwhite for him. This way he would be able to take all his favorite books to his business trips. Sounds cool, doesn’t it? Yes, he is your champion but the fact of the matter is that he is aging as well. And in the rush for other important activities he might be putting his fitness in the backseat. If that is the case, then this might be the best gift for him. 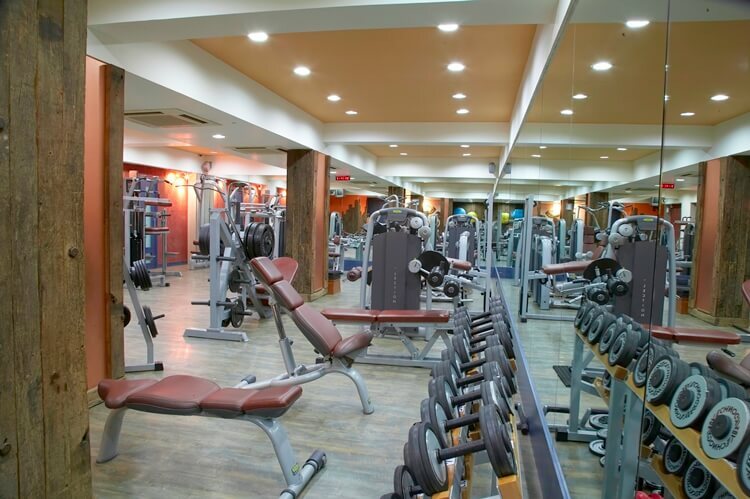 Approach the nearest gym and enroll your dad in there. You will definitely love the fitter version of your dad more. We know you love to see his face when he is back from work every day. 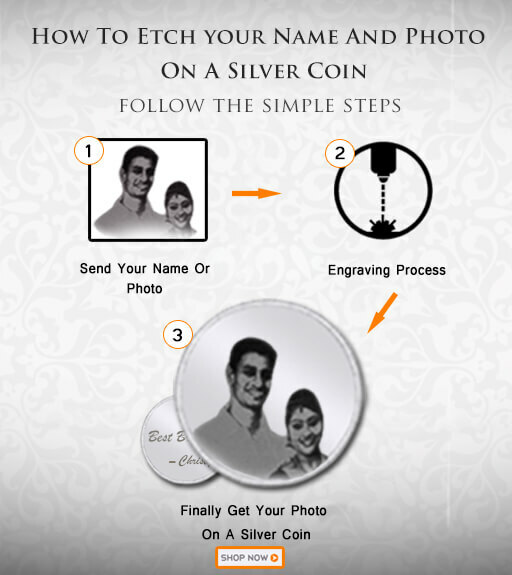 Let him know about his by engraving his beloved face on a gold coin. This will make for the most special gift! Did you ever see a batman movie and felt that your dad is exactly like the dark knight? The reason is simple – he is very much like him. 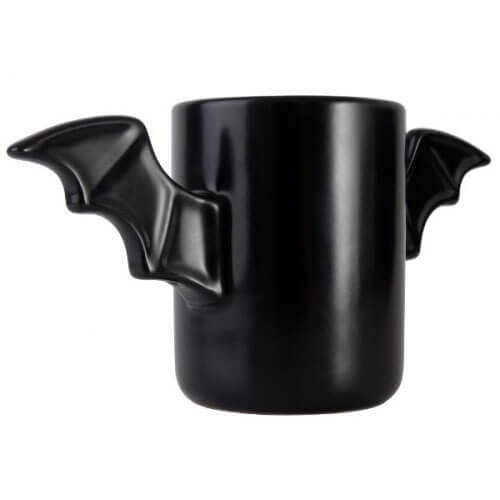 So, what better way to bring a smile on his face than through a bat mug. 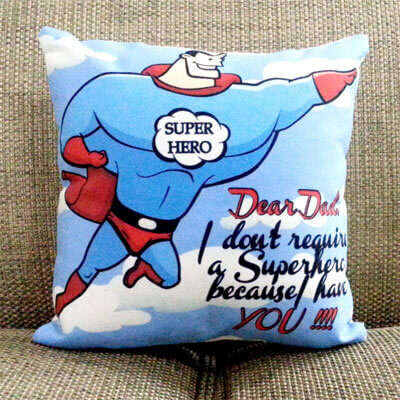 Yes, he is your superhero and let him know this by gifting him a colorful super hero cushion this father’s day. If your dad is a sports lover, then this is something that will definitely leave him excited. 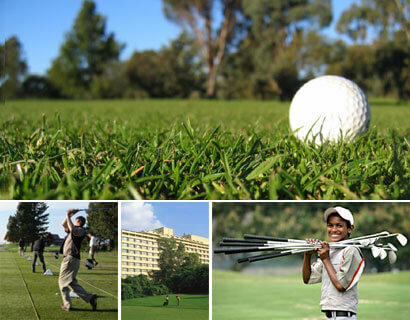 Arrange for him some sessions of his favorite sport at a nearby gymkhana and see the kid in him leap with enthusiasm. Oh my, he can cook as well! 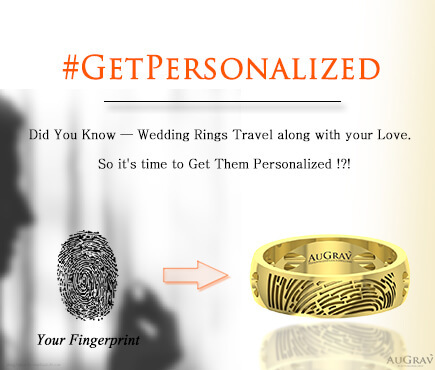 If yes, then this is the quirkiest gift that you can give him. 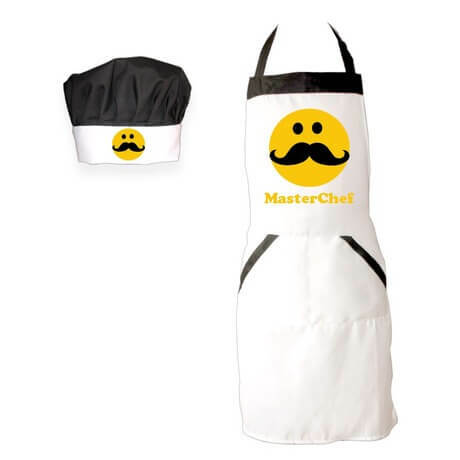 You will love to watch him cook all his favorite dishes with this cool apron on. Gold jewellery could also be a good choice during such special occasions. 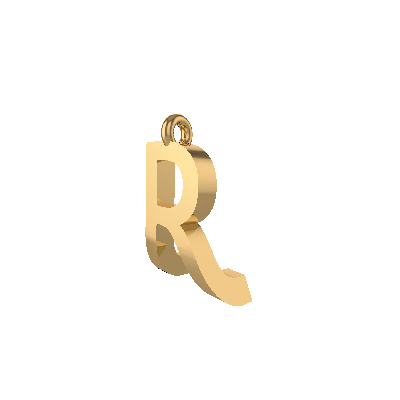 Personalized to perfection, our ZeGram pendant is one jewellery that will definitely add to his classic and charming persona. As we are talking about fitness, the next gift on our list can help him reach his fitness goals in a stylish and efficient manner. 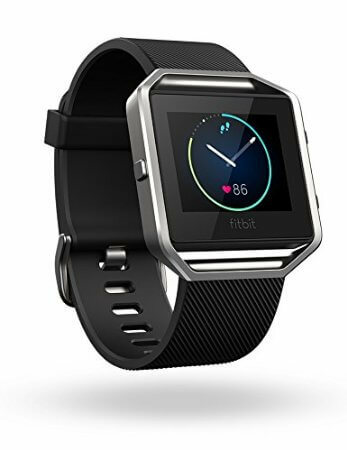 Yes, we are talking about the new FitBit Blaze which will be his personal fitness partner both, inside and outside the gym. 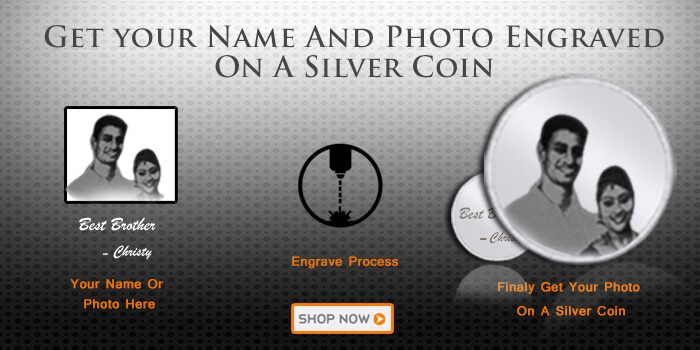 Another smart gift option is to engrave his special name on an equally special ring. 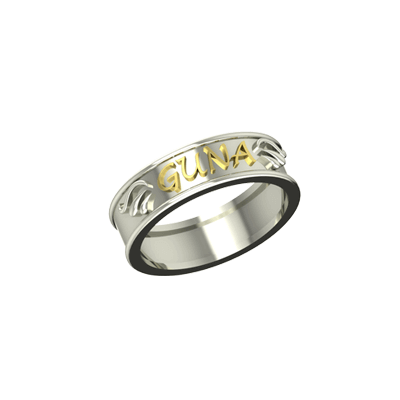 We bet that he won’t take off this ring as it also symbolizes the love his kids had shown for him. 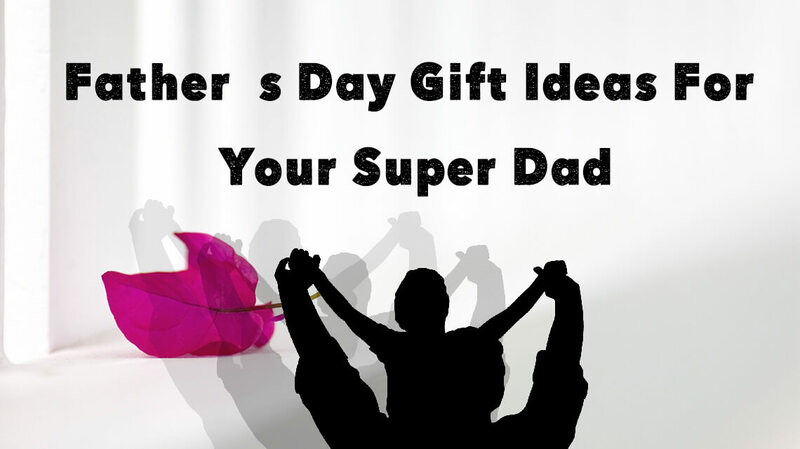 Father’s Day Gift Ideas For Your Super Dad Overall rating: 4.7 out of 5 based on 235 reviews.